Starting out on skis or a snowboard can be a daunting task - especially if it is your first time at an alpine resort. 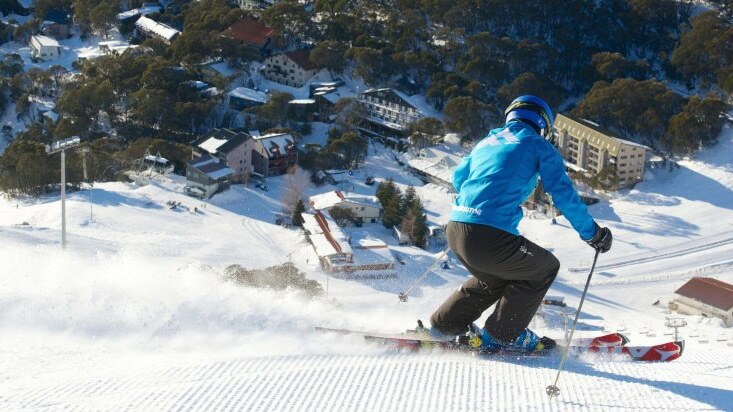 At Falls Creek we have made things easy to learn skiing and snowboarding by offering a number of beginner-focused Snowsports School programs. These programs all feature tuition from one of our professional instructors along with a Lift Pass that gives you access to lifts and terrain suitable for your experience and ability. 1hr 50min group Lessons are offered at 10:00am and 1:30pm. 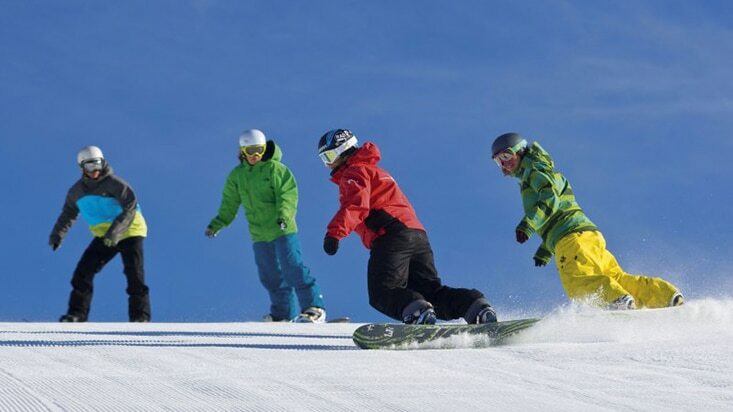 A single day Learn to Ski or Snowboard Ticket and Lesson is available for children at the costs above. 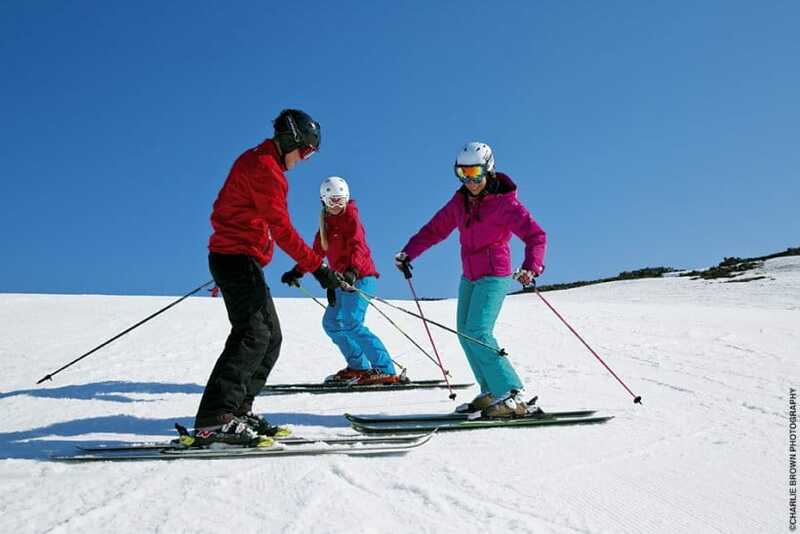 For multiple days children will move on to the Snowclub, Junior Workshop or Teen Academy Programs. Falls Creek have teamed up with Burton to bring you a program designed to enhance your first experience on a snowboard. Burton Learn to Ride gives you specific instruction from trained instructors and each day you ride a beginner friendly Burton snowboard suited to your ability. Your Burton LTR (learn to ride) board features a softer flex, radical sidecut, and forgiving edge bevel, all of which are designed to reduce the likelihood of catching an edge and to maximise progression and fun. A single day Burton Learn to Ride Pass and Lesson is available for children at the costs above. 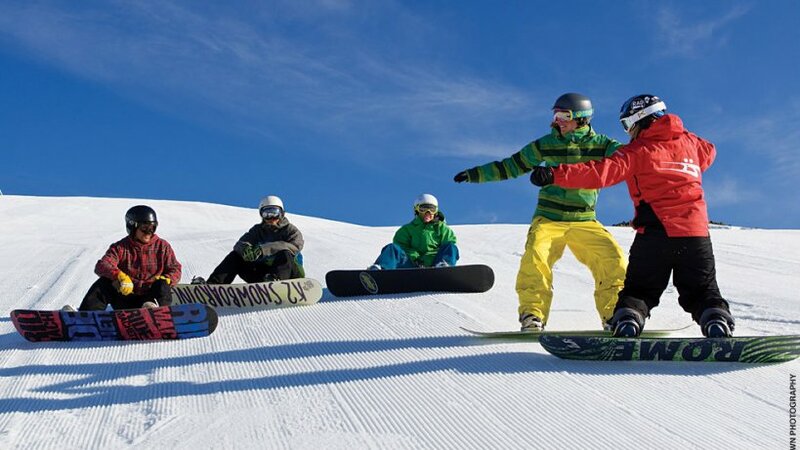 For multiple days children will move on to the Snowclub, Junior Workshop or Teen Academy Programs.